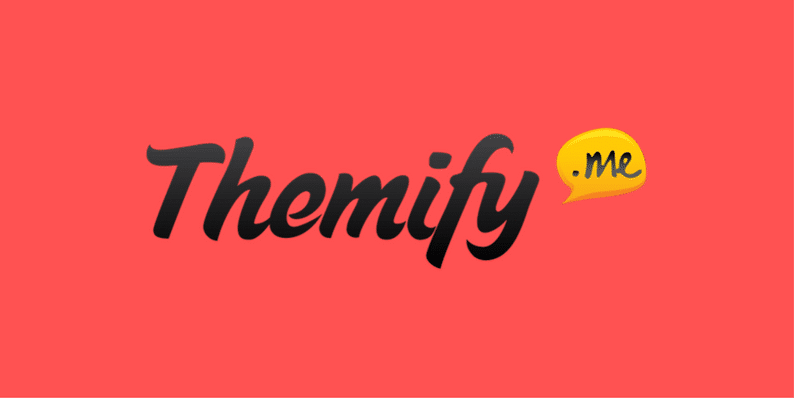 Themify builds responsive premium WordPress themes that are simple to use and customize. Every theme comes with the Themify framework, custom widgets, shortcodes, and documentation. Get 20% off any theme with our coupon code.